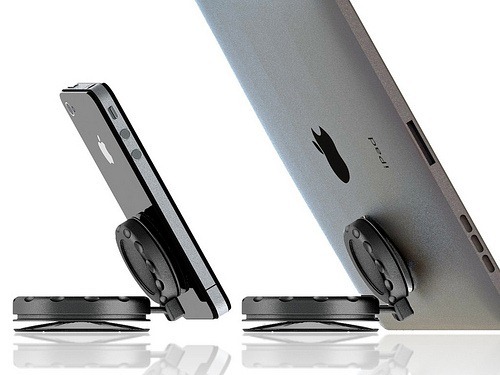 The mount consists of two twist-to-lock suction cups, meaning you can mount your phone, tablet, or MP3 player on just about any flat surface. 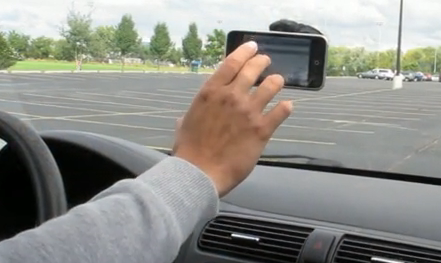 Besides its insane versatility, the MobileMount is interesting because it is completely crowd-funded, thanks to Kickstarter, a website which funds independent projects solely by donation. Sanchez's project has already surpassed its $20,000 goal (by about $12,800), with an ample 33 days before the campaign ends. Additionally, it has claimed the title of #1 design project on Kickstarter, receiving over 40,000 hits in just two days. Personally, I can't wait for the MobileMount to officially debut because, so far, it seems like the first mount I've come across that I would realistically buy and use on a daily basis. 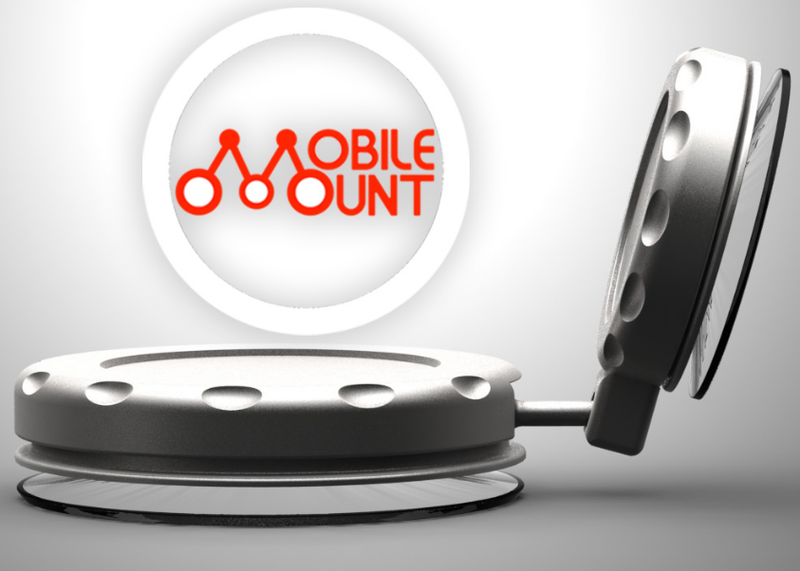 For more information about MobileMount, check out its Kickstarter page here.